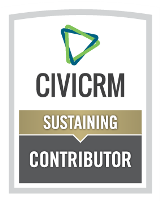 Reports in CiviCRM can be very powerful tools for extracting information out of CiviCRM in meaningful ways. 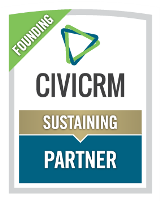 The reports that come with CiviCRM can be customized by using the Report Criteria. Have you ever wanted to be able to have one registration page from where someone could buy tickets for an event and also buy a sponsorship at the same time? Or, maybe you want people to be able to purchase 10 seats as a table.